Attention Investors! 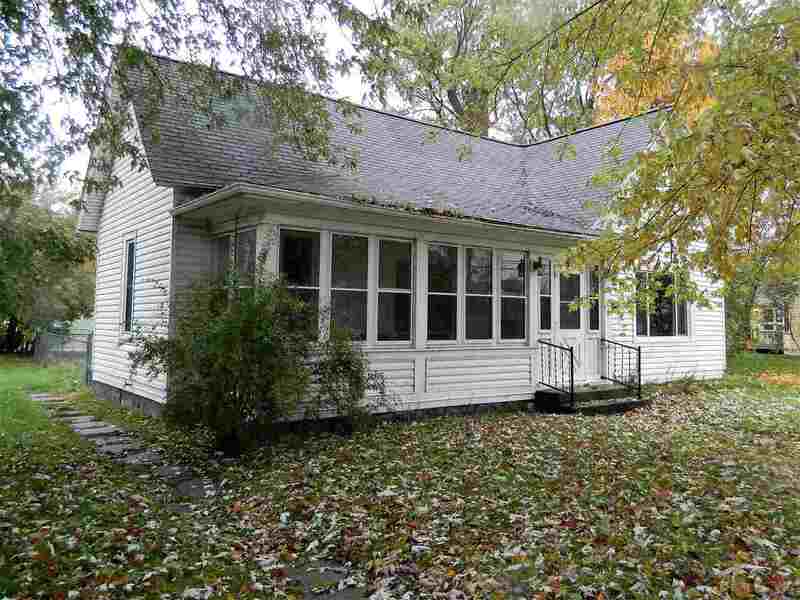 This 3 bedroom, 1 bath home is located in a nice neighborhood in the City of Merrill. It features main floor living, a formal dining area, spacious living room, and a fenced in yard. It also has a 3 season porch that is perfect for a porch swing! The washer, dryer, furnace, and water heater have been replaced in the last 5 years. This home is in need of some TLC and is being sold âAs Is', but has tons of potential! Call today for your private showing!